Showing results by narrator "Frankie Ma"
For thousands of years our ancestors knew that the human body was an intricate and beautiful energy system. And yet, ever since the rise of individualization and industrialization we seem to have forgotten this truth and have distanced ourselves from our higher being. You are more than just a physical body, you are energy. An invisible force runs through our human form and connects us with a higher state of awareness. This is not an audio book! There is an energy system within each and every one of us. Our ancestors were aware of it and utilized its great power. It brings spiritual peace and a sense of Oneness with the very Universe. Dr. Malcolm Wally, Ian R. Crane and Dan Kahn are three of the leading experts in the field of this unique power we know as the Kundalini. In this interview with Frankie Ma from On The Edge, they dispel the myths and speak candidly about the techniques and benefits of utilizing this wonderful power in a balanced way. Clive Prince is a legend in his own time. The numerous best-selling books he has written and co-authored with Lynn Picknett have changed the way we see history and mythology. 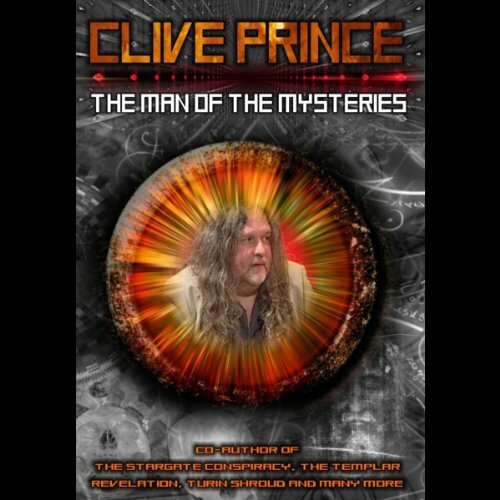 From the seminal work The Stargate Conspiracy to the studious Templar Revelations, his work has influenced hundreds of other authors in the genre. Nick Pope worked for the British Ministry of Defense as the man in charge of researching UFO cases. He is the world's leading expert and has been called the "Real Fox Mulder"; he should know what's really going on. In this frank and open discussion, Pope explores the possibilities and gives some expert advice on catching UFO's on camera and much more. 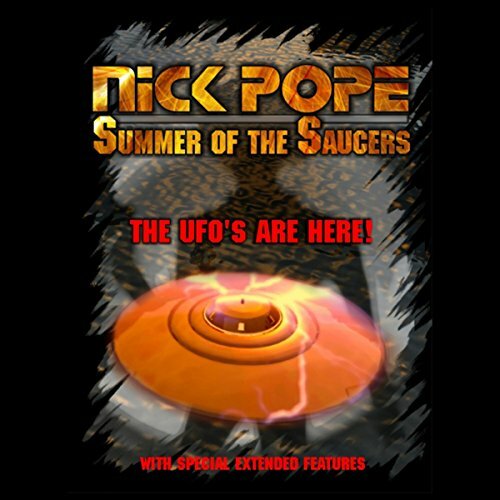 "I call it the Summer of the Saucers," says Nick Pope, and for good reason. Do you believe in reincarnation? Do you believe that one day the Messiah will return? 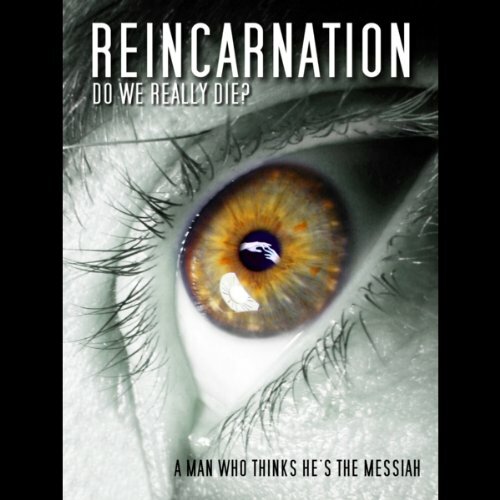 Either way, listen to this interview and discover some of those who actually believe they are reincarnated souls. David Shaylar once blew the whistle on MI5 and as a result has spent years in prison. Now he claims to be the reincarnation of Jesus Christ no less. Pitted against British comedian, Arthur Smith, this makes for an entertaining look into the subject. A lot of people suspect that the credit crunch was not an accident. Many believe that high-level corporate and government conspiracy is to blame. What would be the motive? Is this some kind of communism introduced by the back door? Or is this a plot by the New World Order or Illuminati? 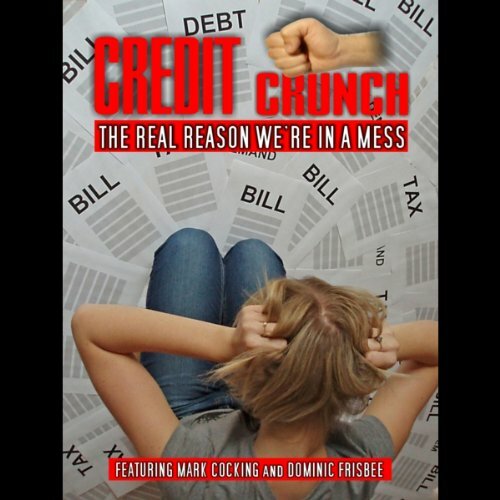 In this audio, we grapple with the many questions raised ever since that fateful phrase "credit crunch" hit the news.